Moving is hard work, even if you've recruited help. 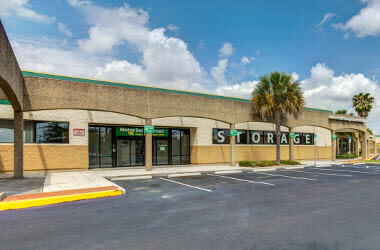 Fortunately, our Pinellas Park storage facility offers extra-wide driveways and generously sized hallways in addition to having over two dozen storage unit sizes to choose from. We make moving your things into storage easier. Moreover, a friendly and well-seasoned storage staff is here waiting to serve you. 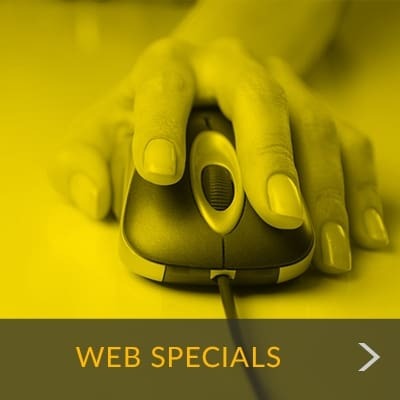 We can help you decide between climate-controlled and regular storage as well as answer all of your questions about choosing the right-sized unit, tenant insurance, online bill pay, and more. 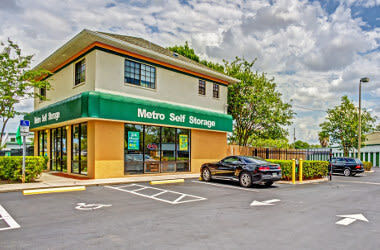 Metro Self Storage in Pinellas Park is conveniently located near the intersection of US Highway 19 and Gandy Boulevard and offers storage rentals and parking spaces with month-to-month leasing and options for climate control. 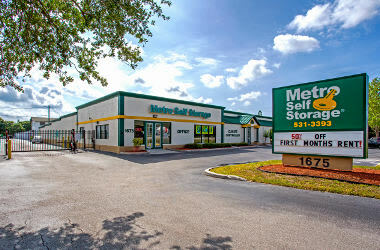 There are many reasons people need a self storage unit. Many times, it is because they are moving, remodeling a home, or serving in the military. Our goal is to reduce the stress of life’s transitions by making your self storage experience as easy as possible. The security of your things is at a premium when you're storing them away from home, and you can relax knowing we have a state-of-the-art security system in place; our property has security fencing around the perimeter and all entry points have controlled access. Additionally, there is a 24-hour video surveillance system in place and a storage manager living on site.